You will need your password in order to transfer your LINE account. 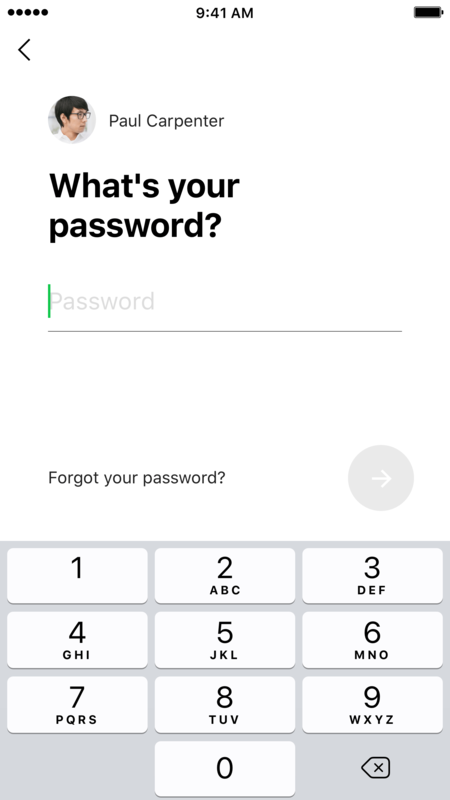 If you did not set a password or have forgotten it, you will be unable to transfer your LINE account. 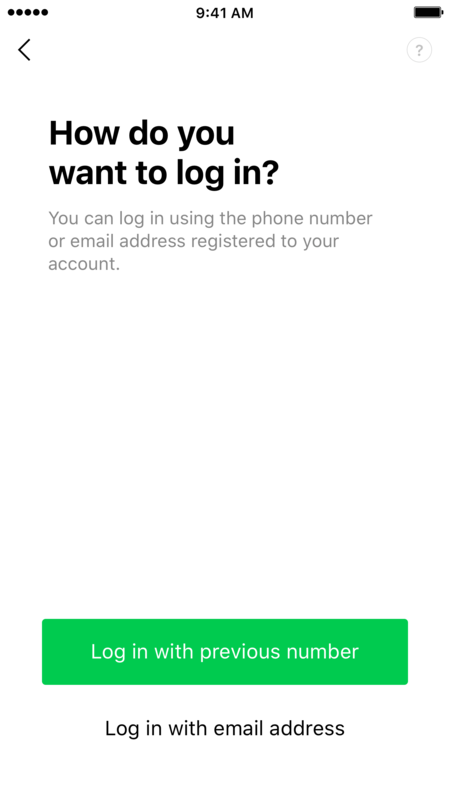 I can't use my phone... Have I lost my LINE account? If you properly carry out the transfer process, you might be able to save your account! 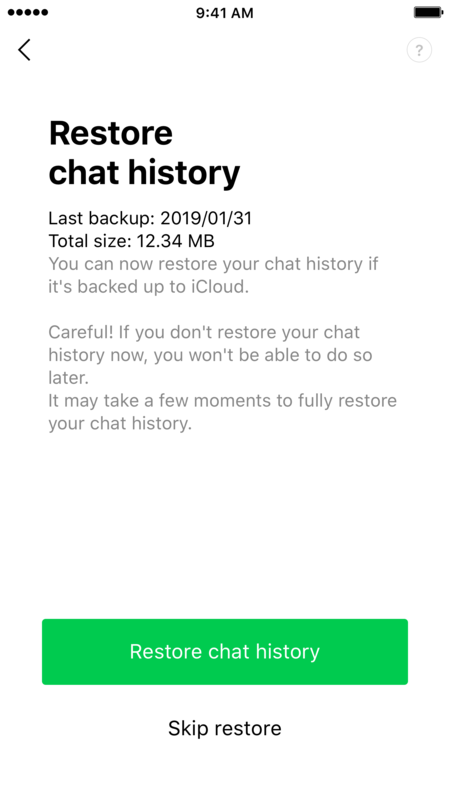 If your phone number has stayed the same, you can recover your LINE account, but you cannot restore your chat history. 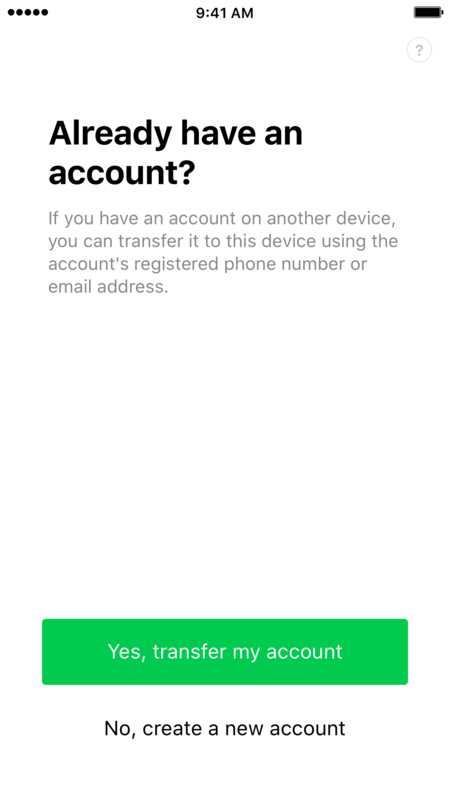 If all of the following apply to you, you will be unable to transfer your LINE account. • You do not regularly use the PC version of LINE. Note: You may be able to transfer your account by filling out an inquiry form. Please contact us via the inquiry form if the two items above apply to you. 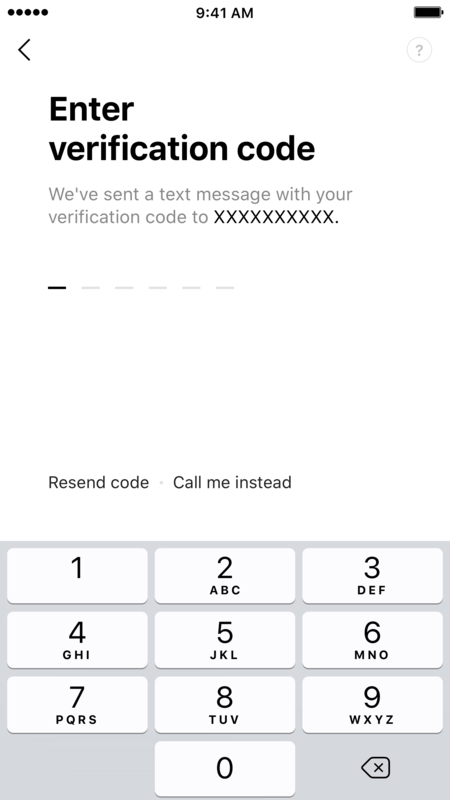 You can use the method outlined below to transfer your LINE account if the following apply to you. • You can still use LINE on your previous device. 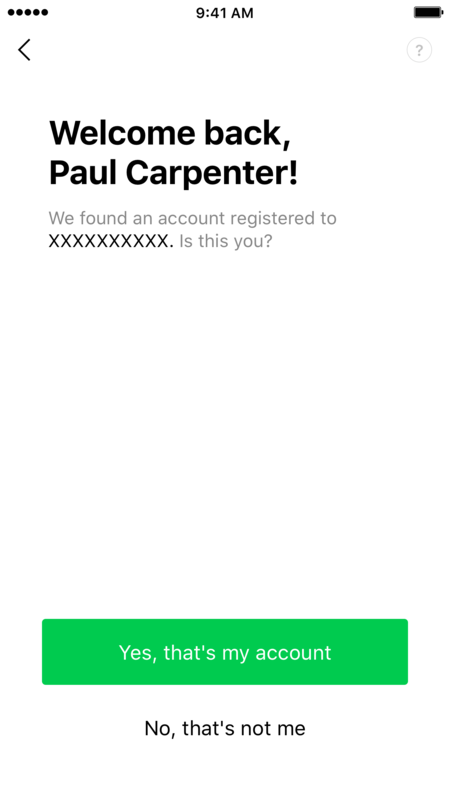 • You can still receive text messages on your previous device. 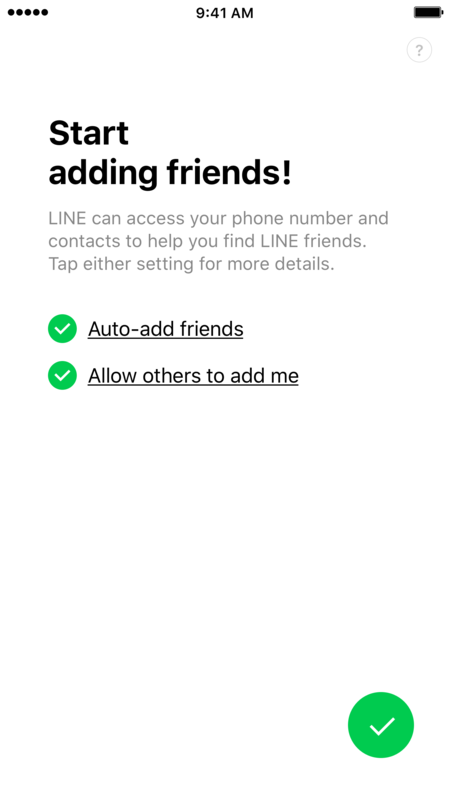 • You use the PC version of LINE regularly.